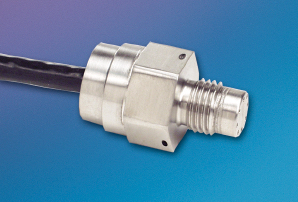 This new generation of transducers has been designed to meet the ever increasing demands for smaller and lighter sensors. The HKL-AC-375 incorporates the latest Kulite patented and patent pending technologies in pressure sensor development. One of these patented innovative technologies makes the HKL-AC-375 insensitive to acceleration forces.